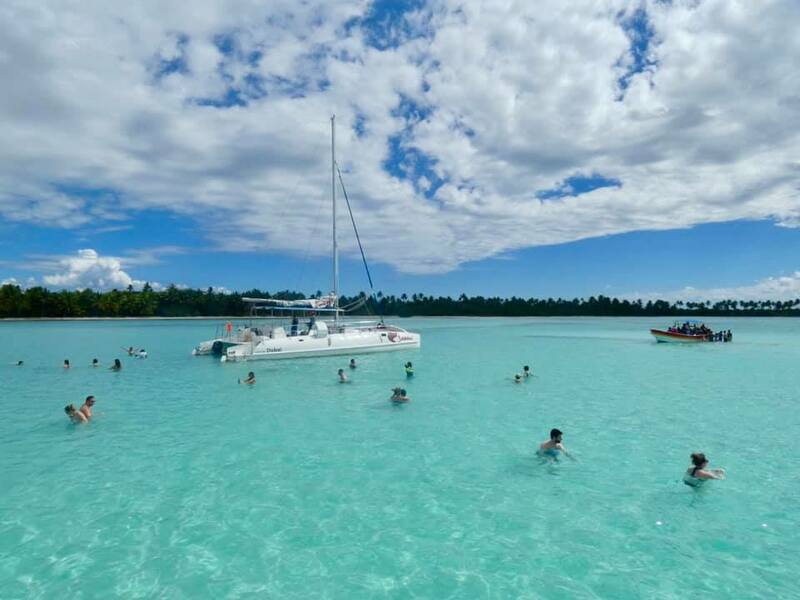 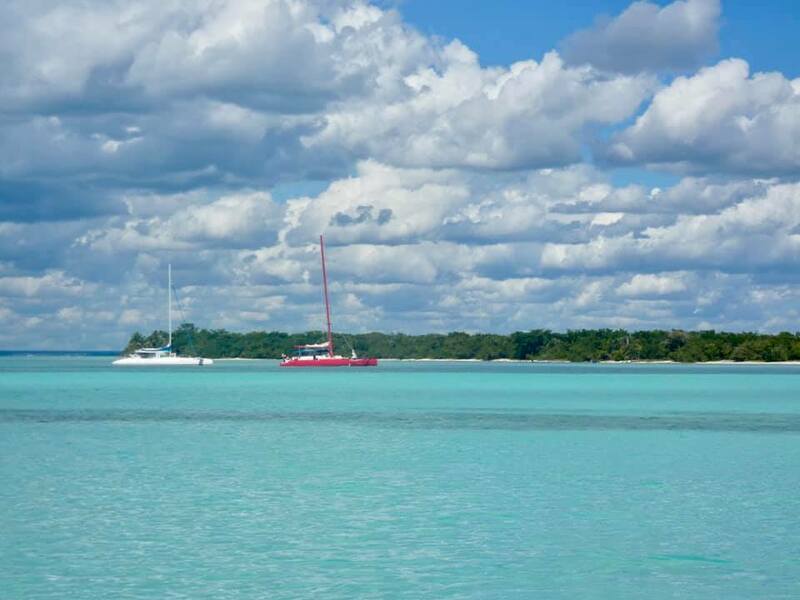 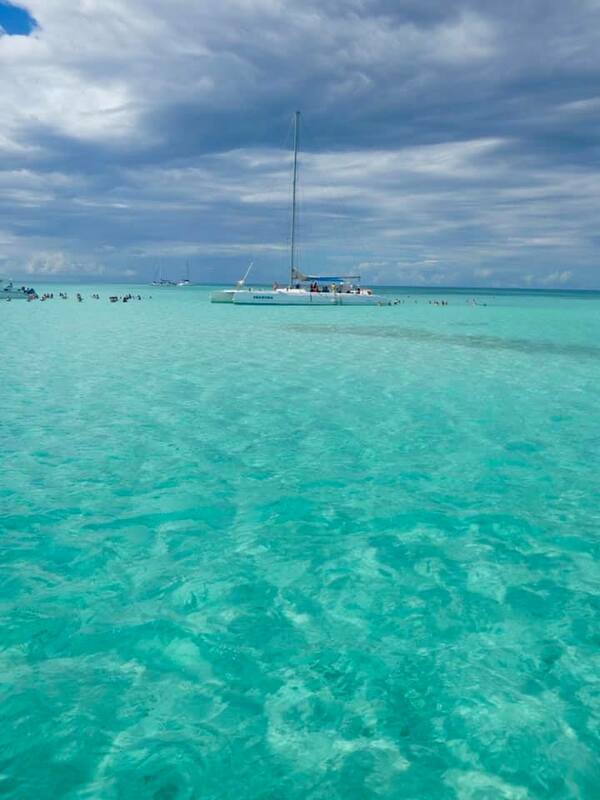 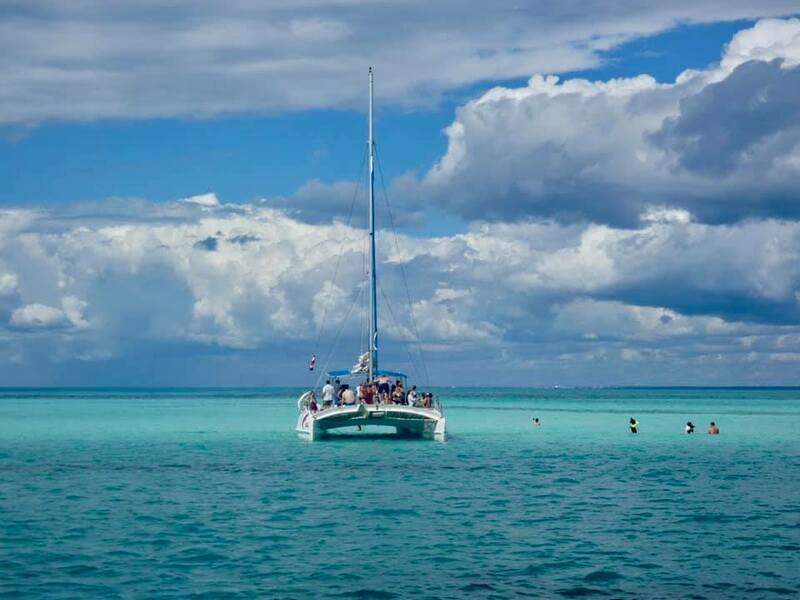 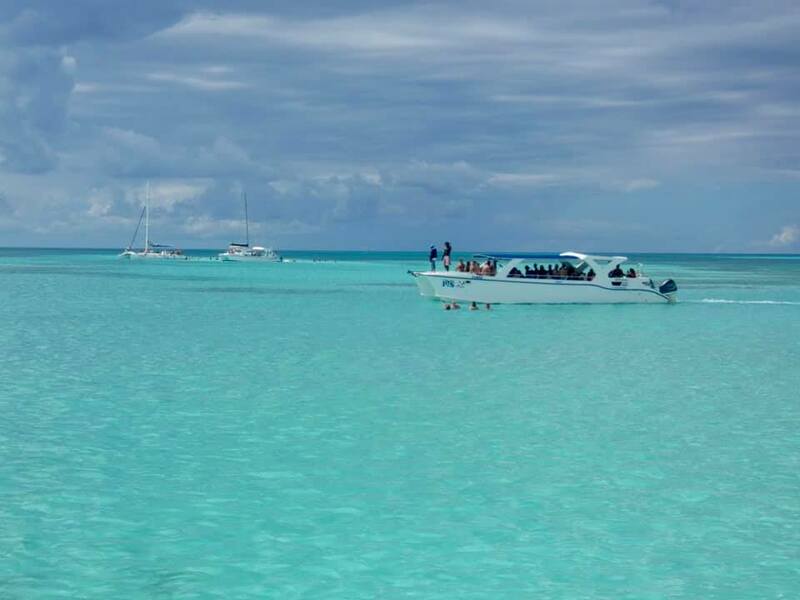 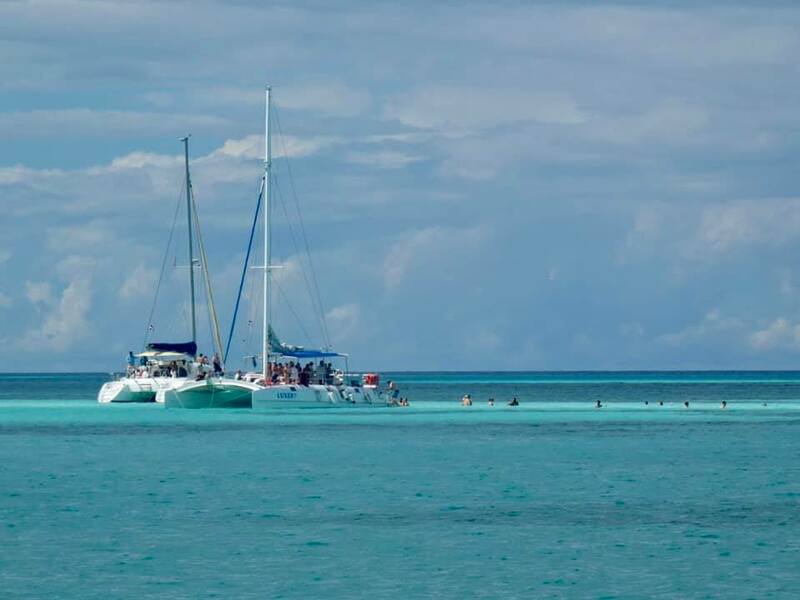 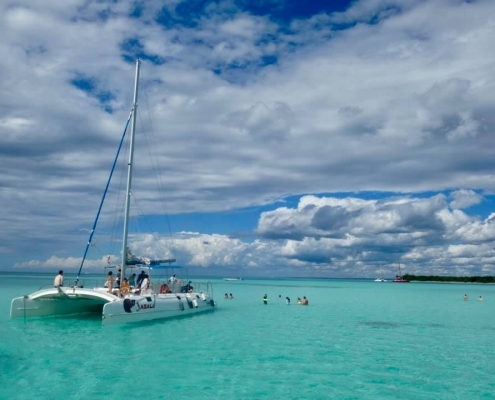 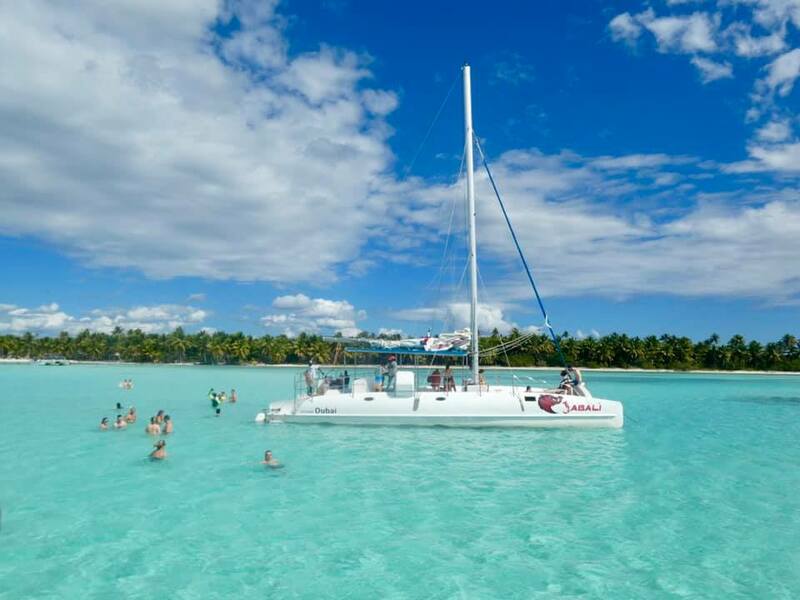 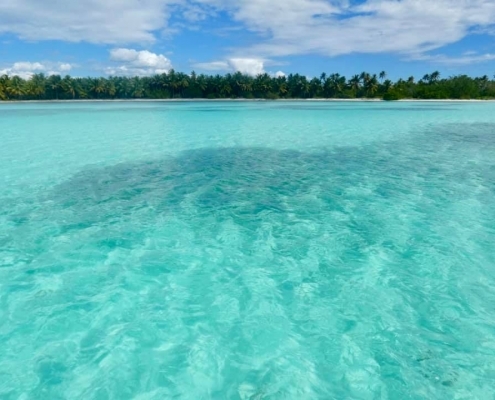 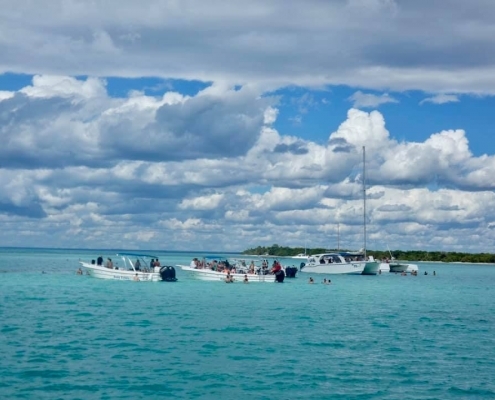 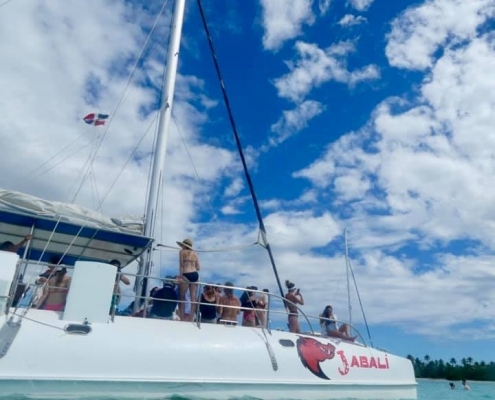 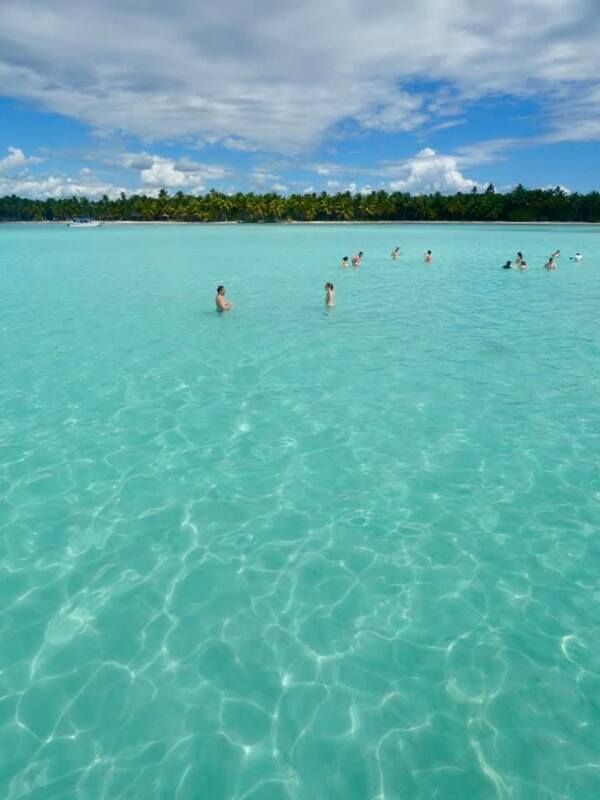 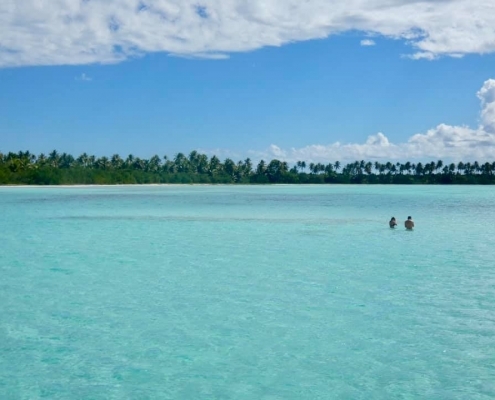 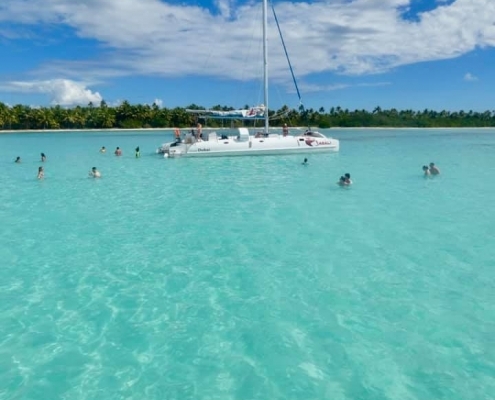 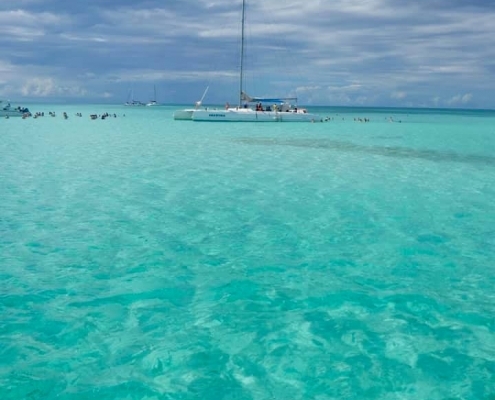 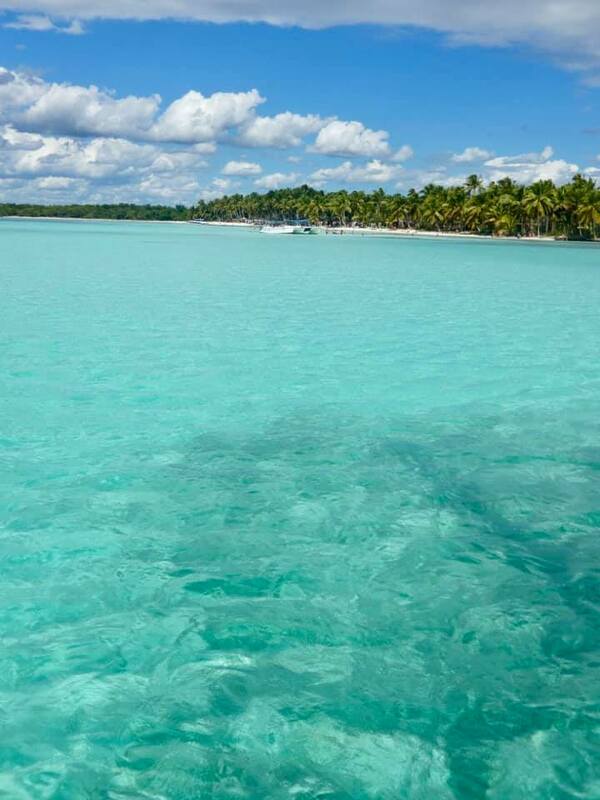 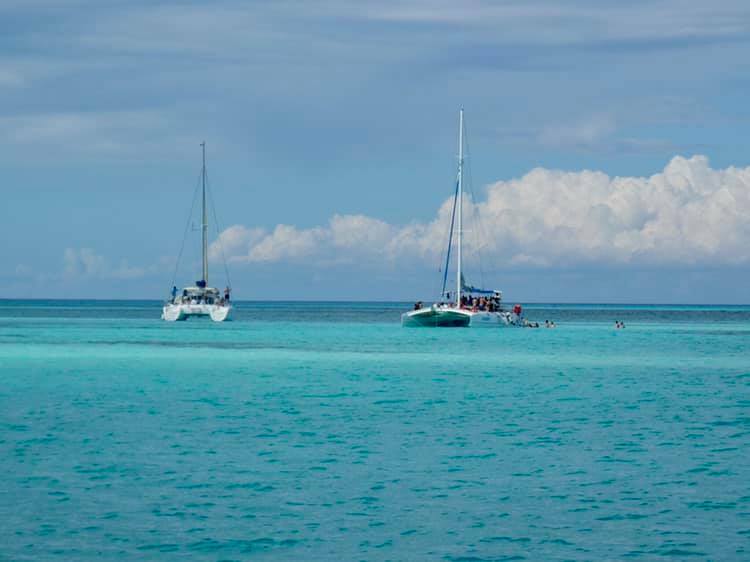 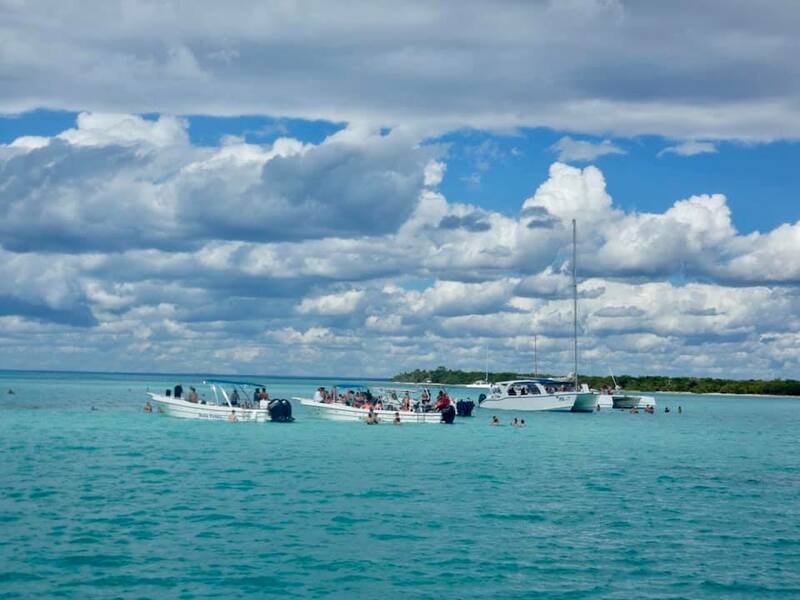 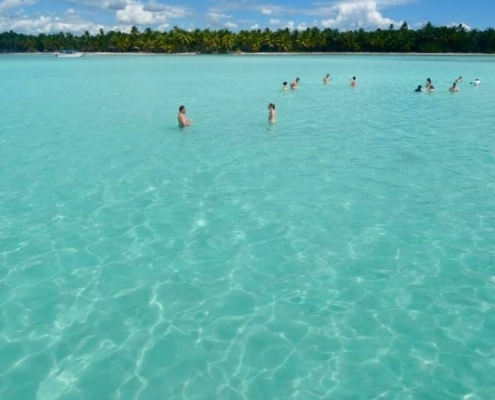 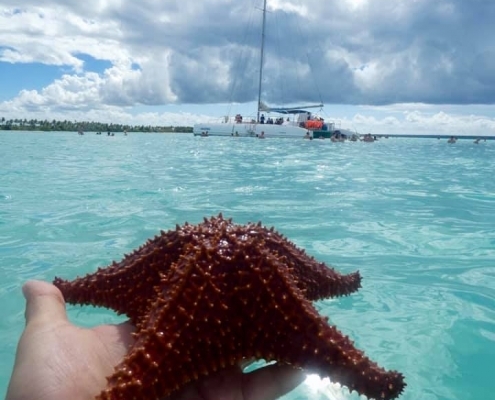 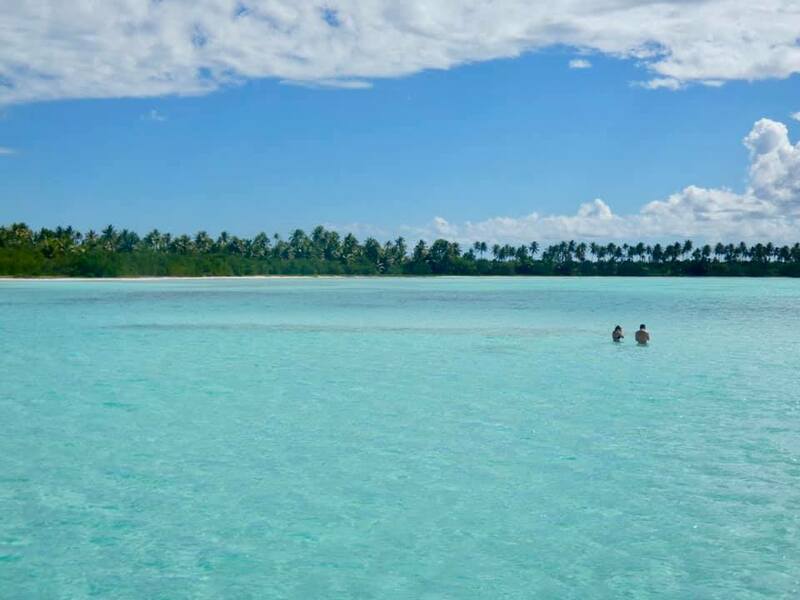 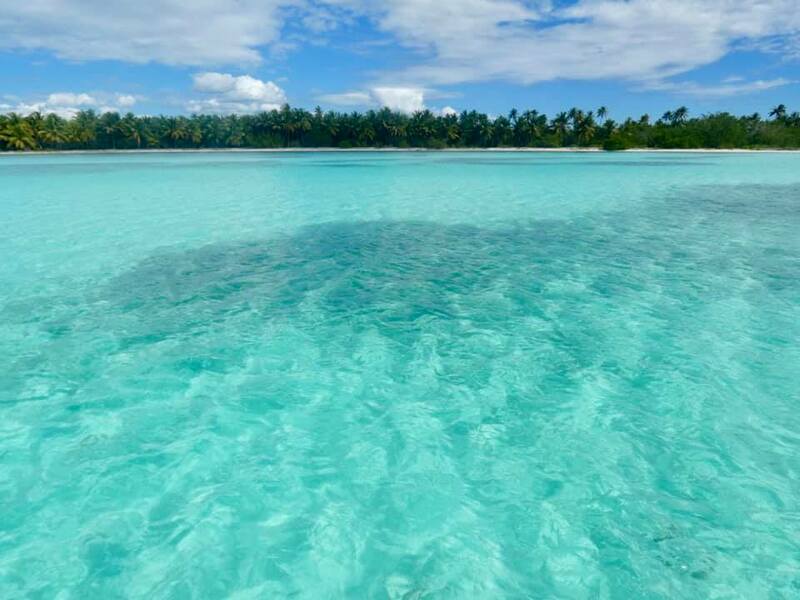 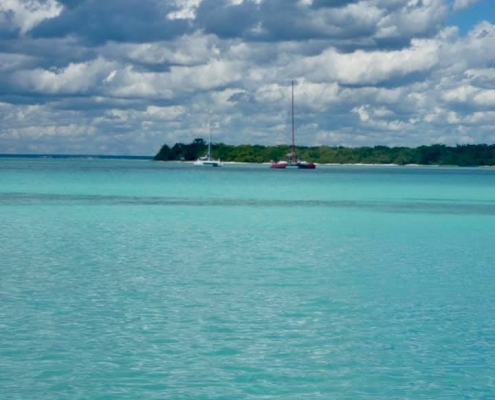 There is a spectacular and huge shallow sand bar at the very southern tip of the peninsula jutting off the Hispaniola island, also part of the Del Este National Park. 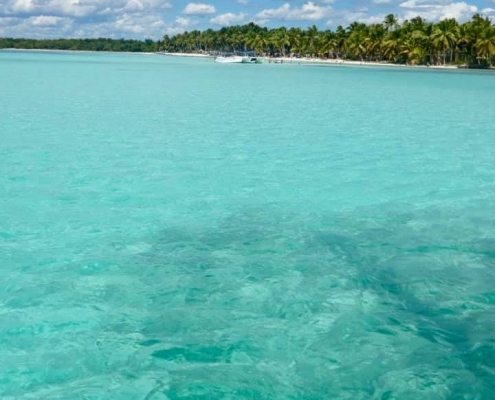 You are in the middle of the sea and yet it’s only chest-deep everywhere in absolutely stunning aquamarine waters as far as the eyes can see. 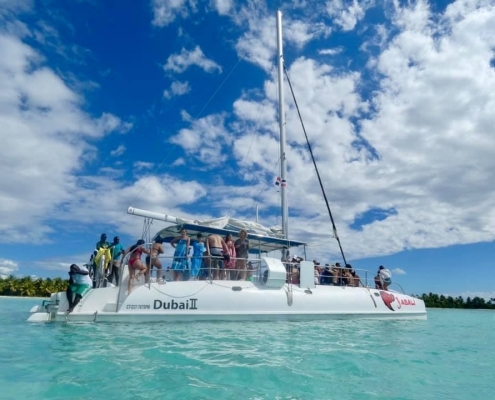 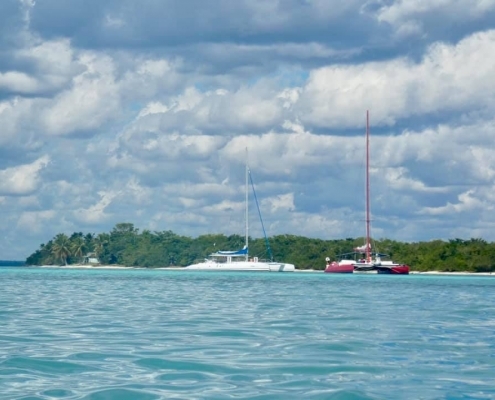 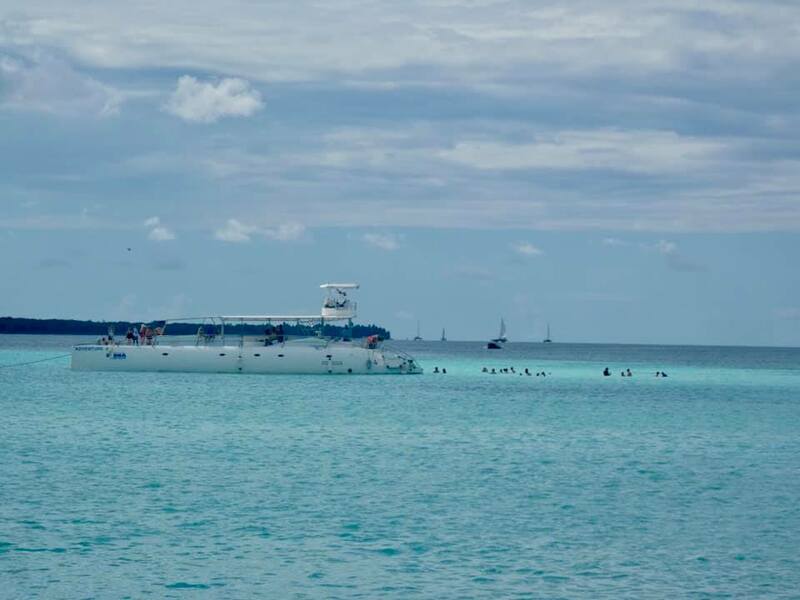 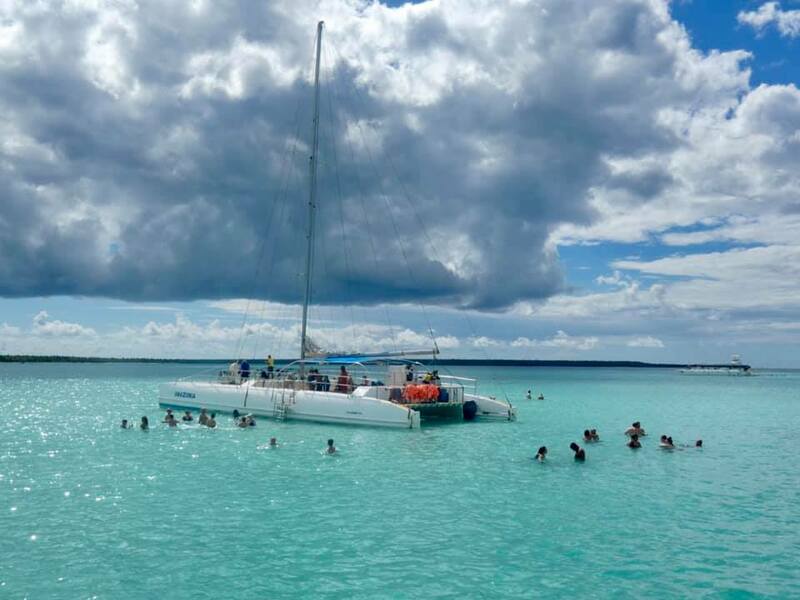 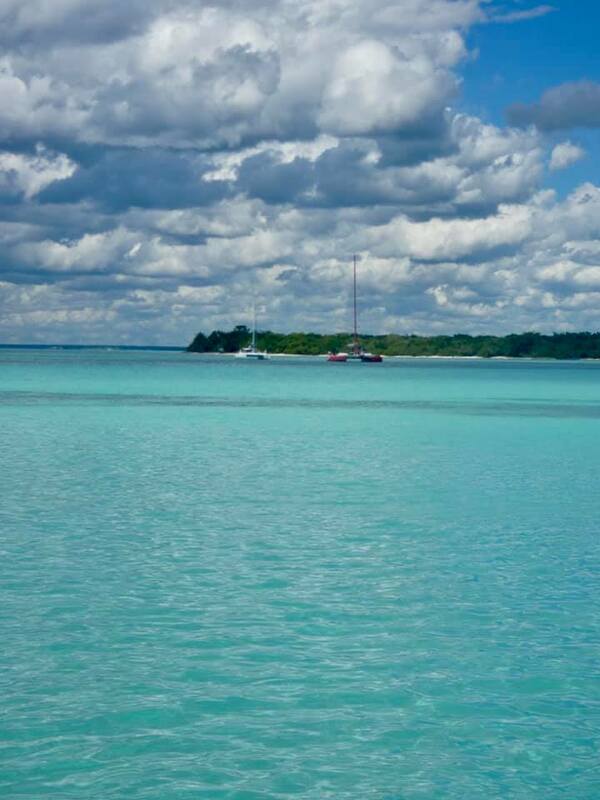 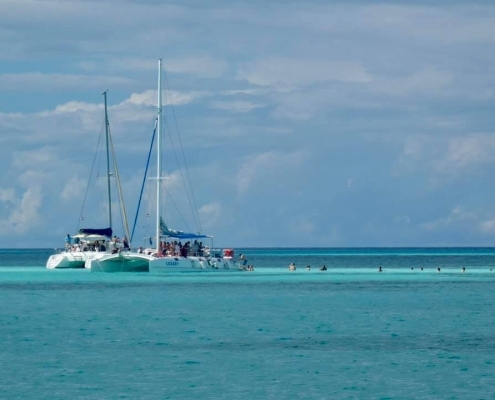 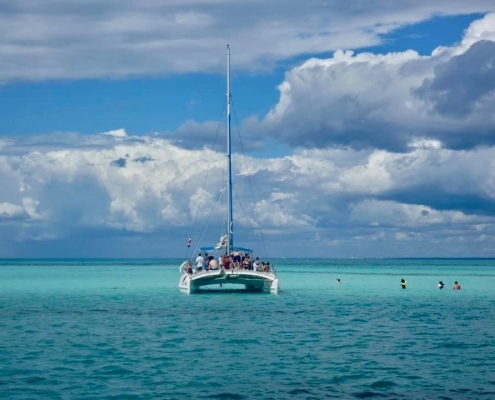 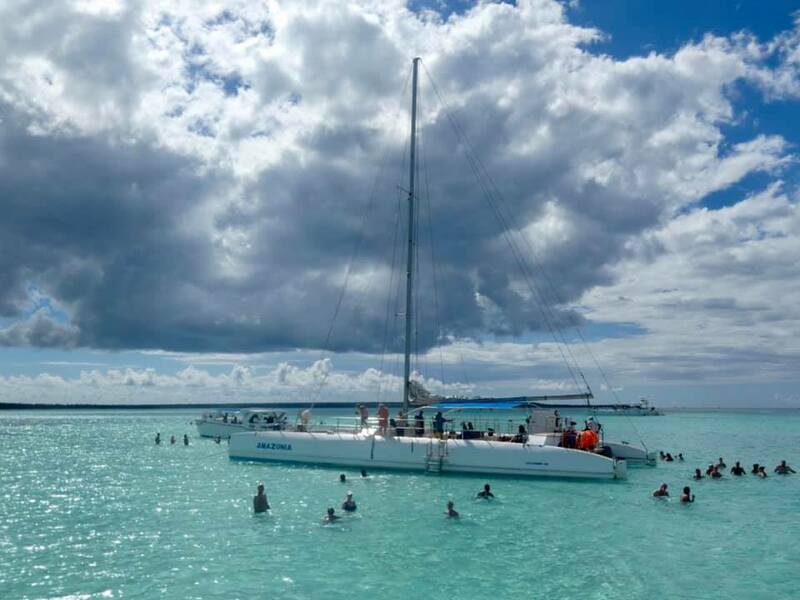 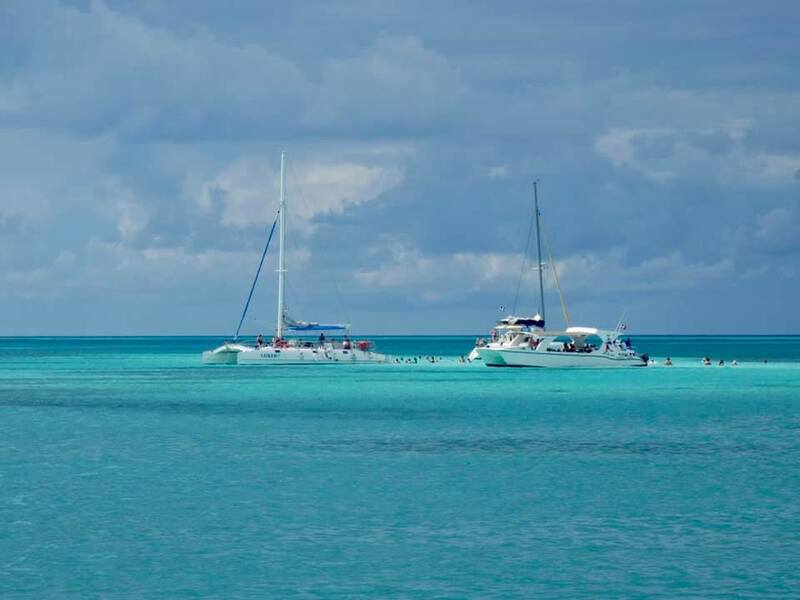 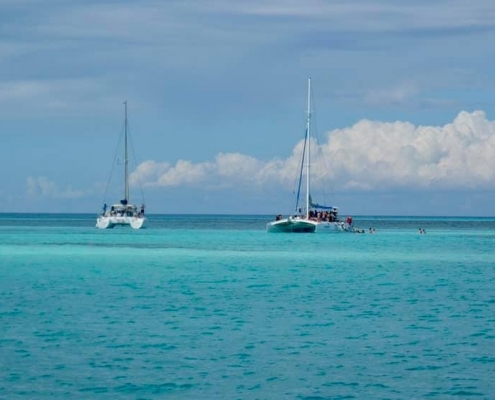 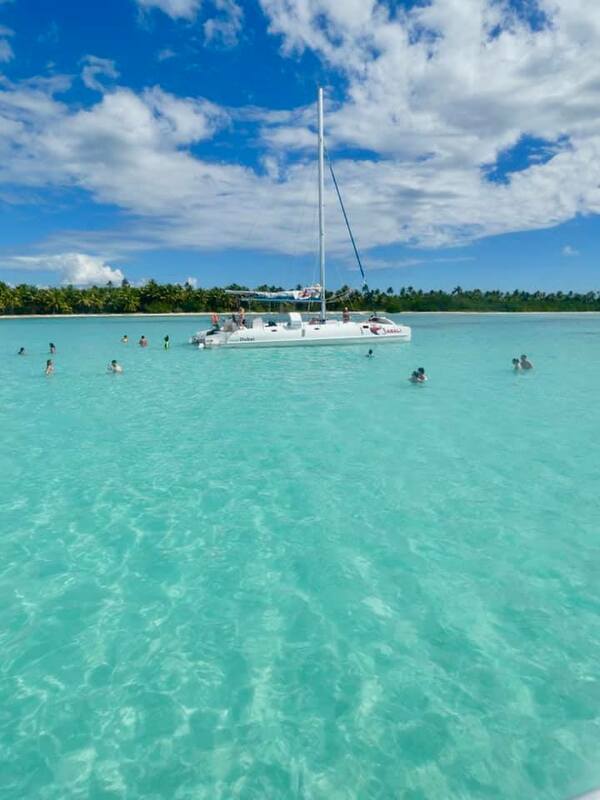 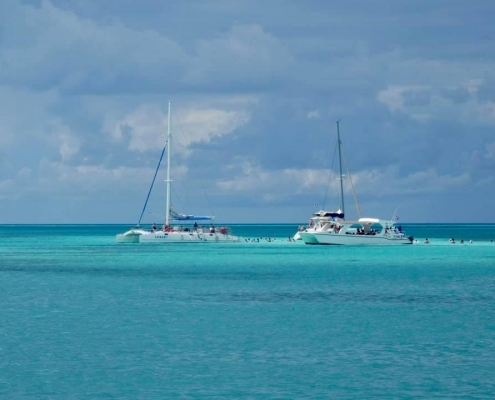 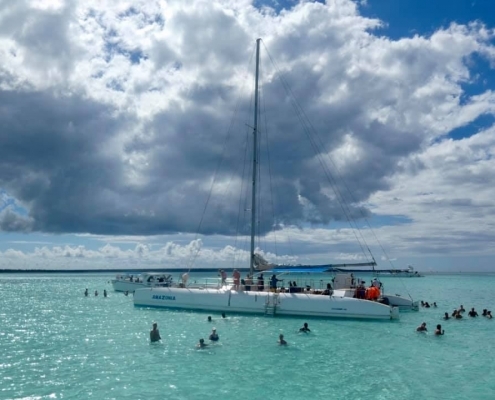 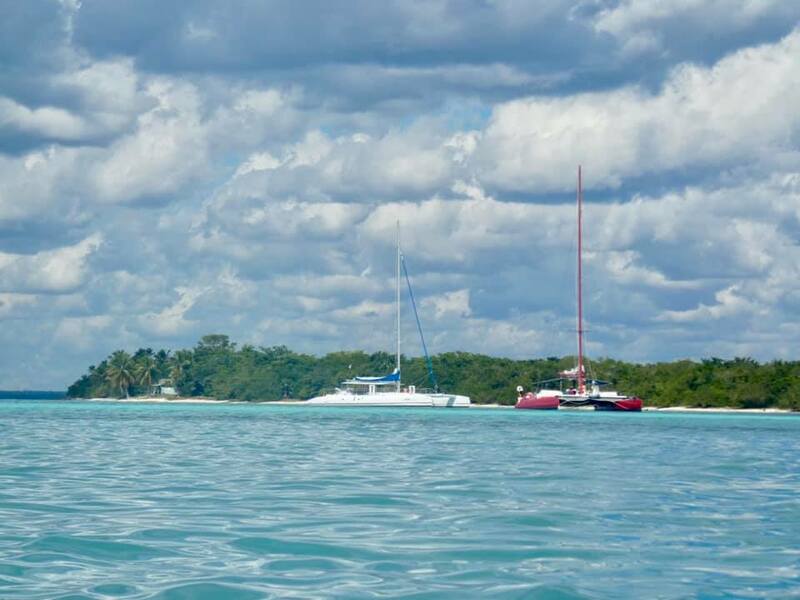 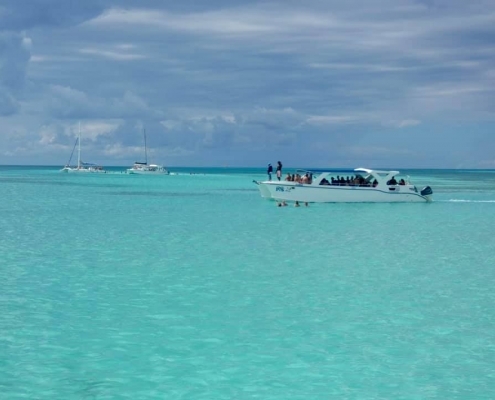 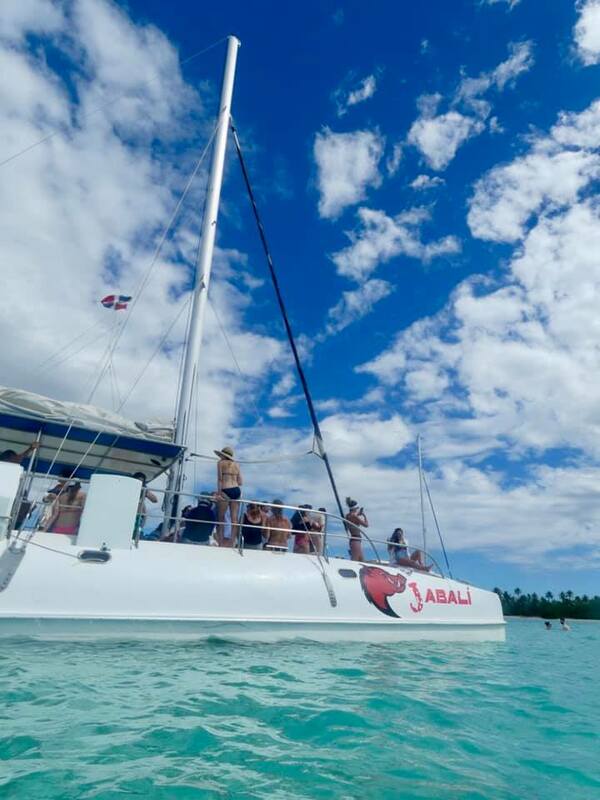 Many catamarans and boats take people here for some fun in the nature’s natural pool in the middle of the ocean. 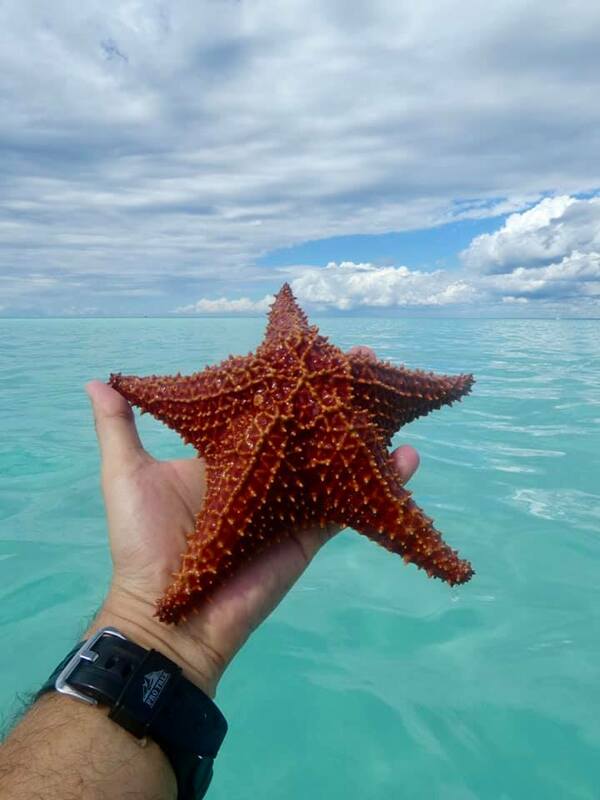 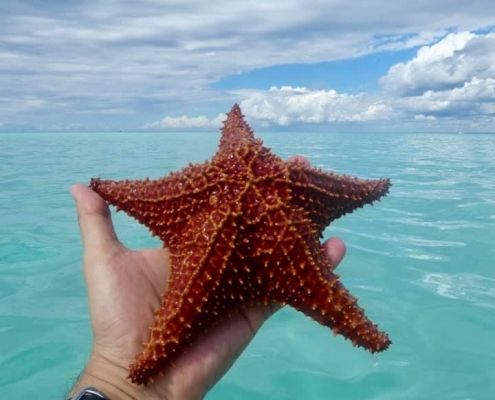 And if you are lucky, you can find some awesome red sea stars.